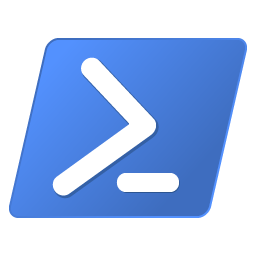 PowerShell Script Analyzer 1.17.1 Released! Summary: A new version of PSScriptAnalyzer is now available with many new features, rules, fixes and improvements. 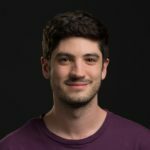 You might remember me from my previous cross-platform remoting blog post, but just to introduce myself: I am Christoph Bergmeister, a full stack .Net developer in the London area and since the start of this year I am now also an official PSScriptAnalyzer maintainer although I do not work at Microsoft.